Home sweet home. But is your home safe from intruders? With the rise of crime rates, every house should install an alarm system to beef up security. So I was looking high and low for a fuss free and reliable alarm system and a friend of mine recommended Onvia Vedo S1 touch screen DIY Alarm System. 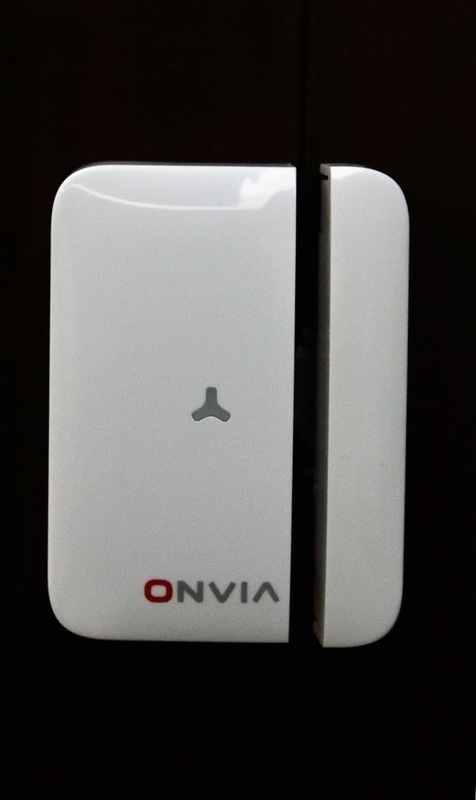 Onvia Vedo S1 is a PSTN alarm system with phone line connection that can protect your house by remote control or through mobile phone. Streamline design makes it more compact and look perfect as a house decoration too. Easy to operate touchscreen keypad panel. 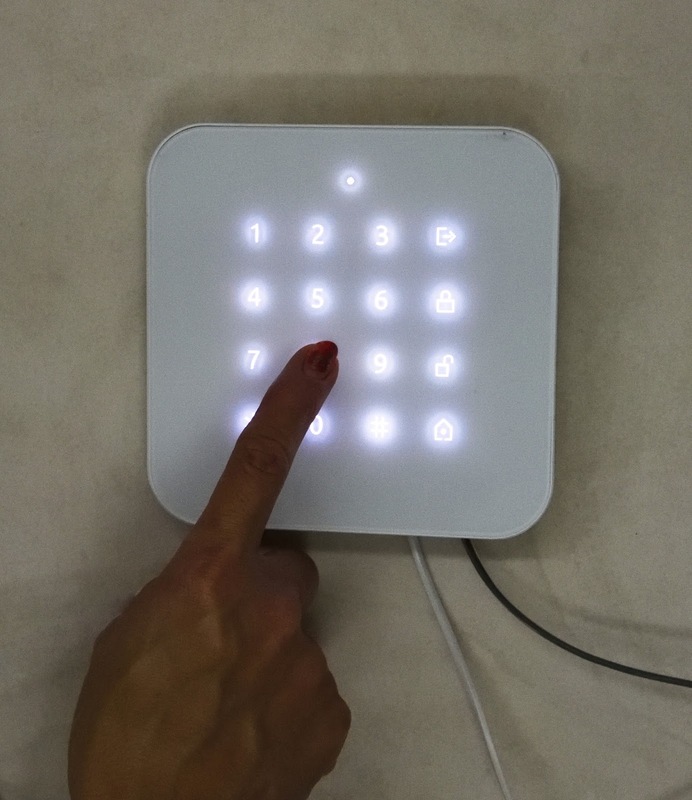 Contact ID protocol for central monitoring station. Store 5 groups of phone number and 2 groups of CMS number. LED indication for 6 wireless zone plus 2 emergency zone. Delay entry and exit set up. Remotely control system and site listening. Up to 50 pcs wireless sensors and 10 pcs remote control expandable by auto learning. 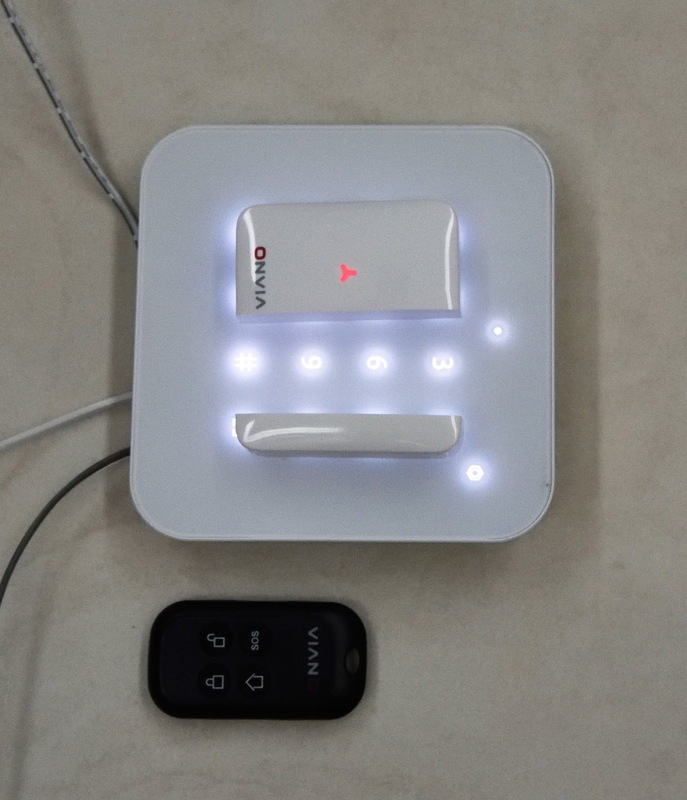 Alarm management and alarm output for AC electricity facility to deter intruders. The magnetic sensor for door/window will send a wireless signal to the control panel when a door or window is opened. The passive infrared motion detector is designed to sense human movement. It will detect the infrared radiation emitted from intruders and send the signal to control panel. 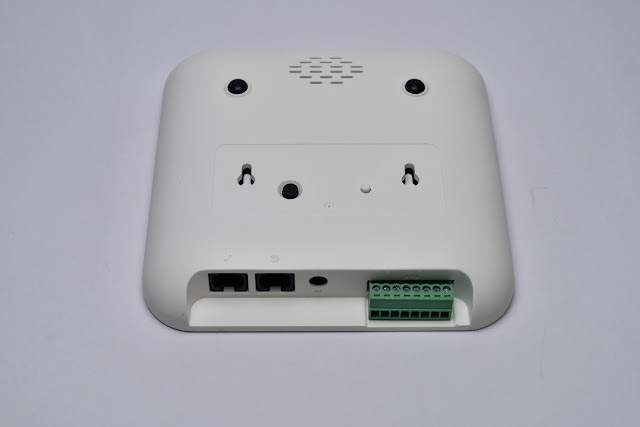 The control panel is the brain of security alarm system, able to communicate with all wireless sensors. When alarm occurs, the built-in siren will hoot loudly to deter intruders. The system will notify the owner by auto-dialing the preset phone numbers. It also can receive command from remote control, voice-guided keypad or telephone and response to the alarm management in time. 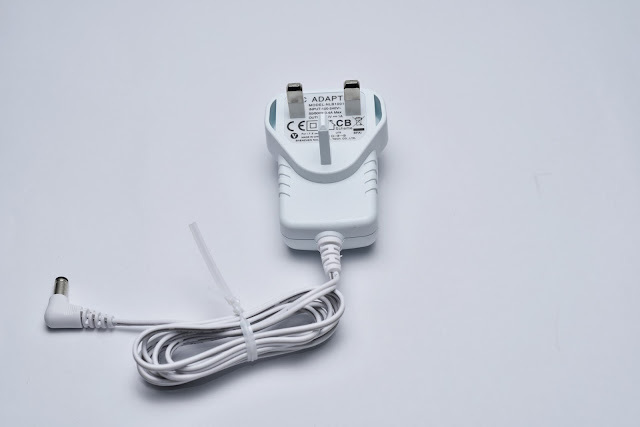 Simple installation only by connecting telephone interface, external phone line interface and power adapter interface. I only need to place the component correctly and it is done in minutes. 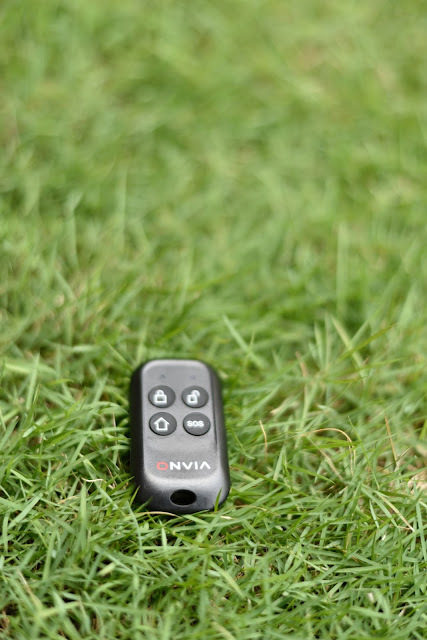 The remote control allows you to control your security system when you are away or come back. When emergency happens, press the emergency button to send an emergency signal to the control panel. The power adapter used to provide main power with a built-in 7.4V/1000mA rechargeable battery enable the system working for 16 hours in the event of a power failure. All sensors come with pre-programmed kits so the installation is easy and fuss free. I adore the cool 7" touch screen friendly interface. Protocol with user ID information and alarm information with alarm system's status information. PSTN network alarm host will send alarm info via phone call and can be preset to a maximum of 5 groups of phone numbers and 2 groups of CMS number. In case a call is on going, the alarm call will be the first priority. Easy intelligent voice prompt operation with voice reporting of all working state of intelligent doorbell function. I can even select my preferred doorbell voice. Easy operation, I only need to dial in to the system remotely and follow the voice prompts. Upon triggered, the Vedo S1 will call to my registered phone number so I could listen to the current situation or disarmed the system remotely. In a nutshell, the Onvia Vedo S1 DIY alarm system is reliable and affordable. I love the easy DIY installation and beautiful design. Adding on an alarm system to your home is not a problem with the wireless installation. Plus, your home will look elegant with the Onvia Vedo S1 and a peace of mind. 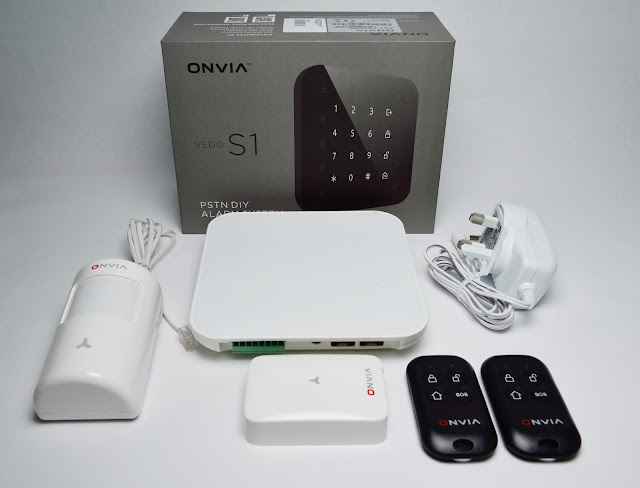 Onvia Vedo S1 DIY alarm system retails for RM659.00 and available from Securemart, Puchong. 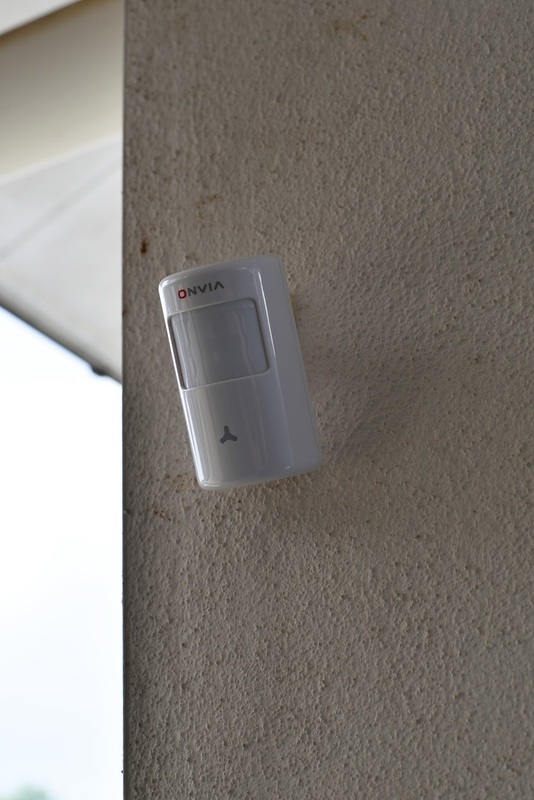 Additional door sensor can be purchase at RM60 while the window sensor is priced at RM70. To locate Securemart Puchong, just key in Securemart CCTV in google map or waze and you'll be able to locate it easily.